The background of every crypto enthusiast is unique, but the questions beginners entering the Crypto-world tend to ask are similar. That’s why we decided to list the most popular queries in one place – our Cryptocurrency FAQ! 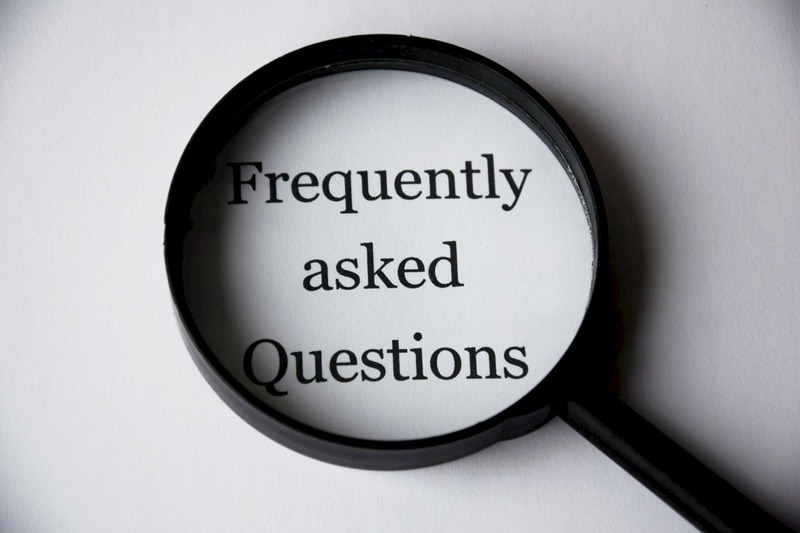 If you haven’t found an answer to your question, please comment in the section below our blog post, and we’ll be happy to answer it! Don’t be shy to reach out! So, what are the questions we get the most? Q1: Are cryptos valuable for the society? The answer is yes. We live in the world of rapid advancement in all areas. The global financial system needs new solutions as well, and that’s exactly why we are all obsessed with cryptos. Q2: Will cryptos exist in 5-10 years? Cryptos have been around since the end of the 2000s, and it doesn’t look like they’re about to fade. Quite the contrary, digital currencies seem to be finding more and more ways into the different areas of our lives. We’re positive that they’ll stick around for a lot longer than 5-10 years. Did you know that the Library of Congress provides a report that covers over 130 countries as well as some regional organizations that have issued laws or policies on the subject of using cryptos? The past couple of years have seen cryptocurrencies become ubiquitous, prompting more national and regional authorities to grapple with their regulation. However, some countries have banned the use of digital currencies outright. Q4: How many cryptos are there? A lot. At the moment of writing this, 2,003 cryptos…. and always counting! The majority of digital currencies are decentralised, meaning that they belong to no-one and everyone at the same time. What we’re really trying to say is that there’s no individual or single authority to control cryptos. Q6: What are the most common cryptos? Without any doubt, Bitcoin (also, the first digital currency ever created), Ethereum, Ripple, and Litecoin. Q7: What’s the difference between coins and tokens? In October, we’ll dedicate an entire post to the subject – stay tuned – but for now, we’ll just say that these words are not synonyms, no matter how often they are used interchangeably. 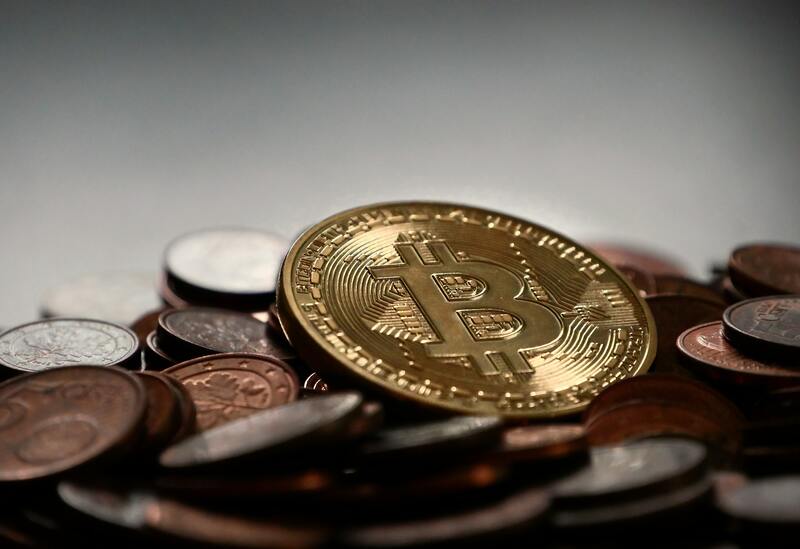 Coins are digital money, whereas tokens, digital assets issued by a project that can be used as a payment method within the project’s ecosystem. Say, our very own XCM is the CoinMetro ecosystem’s token. Q8: How is CoinMetro different from all the other exchanges out there? We could be saying this over and over again. Our all-in-one easy-to-use exchanges and concepts are unique, developed in-house. Our motto is cryptos for all. Join our movement if you’re interested in digital currencies, but have no experience in the Crypto-verse whatsoever… or if you’re an experienced crypto enthusiast because CoinMetro provides you with an amazing crypto playground to learn and advance testing and exploring! Q9: What is cryptocurrency mining? Mining is a complicated process based on mathematical algorithms that involves special hardware and software. Today, mining requires enormous resources, so to put it in other words, don’t try it at home, kids! Q10: Can I create my own cryptocurrency? You sure can, but the chances of it becoming successful in the vast Crypto-market are minimal unless it’s behind a bright idea and a very good business strategy. Q11: What is market capitalization? Market capitalization, or market cap, of a cryptocurrency is the circulating supply of tokens multiplied by the current price. So, if a coin has 1,000 tokens outstanding and is worth $10 a token, it has a market cap of $10,000 (1,000 x 10 = 10,000). Q12: How to buy/sell cryptos? Exchange platforms, such as CoinMetro, will take care of that, guiding you through the process. Q13: Can I take a crypto loan? Peer-to-peer loans have become a reality. Lending platforms allow you to borrow money from a network of lenders, putting up cryptocurrencies – mostly, Bitcoin – as your collateral. Q14: Can I invest in crypto? You… should! Investing in cryptos comes with a handful of advantages as compared to traditional investment methods. The main one is higher profitability. Still got questions? Please ask in the comments section below! P.S. In case you missed our yesterday’s post, we launched our grand Open Beta. The newly launched digital currency exchanges are risk-free ‘demo’ versions. Feel free to practise as much as you like without putting real money at risk!